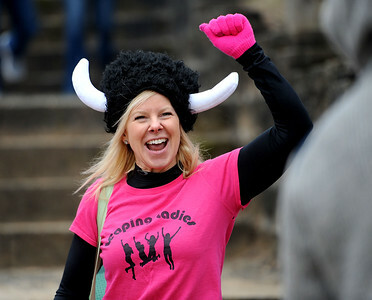 1/19/2019 Mike Orazzi | Staff Beth Connelly during the 14th annual Sloper Plunge at Camp Sloper’s pond Saturday in Southington. 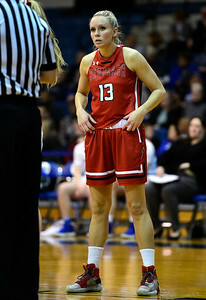 1/19/2019 Mike Orazzi | Staff Rachel Honyotski during the 14th annual Sloper Plunge at Camp Sloper’s pond Saturday in Southington. 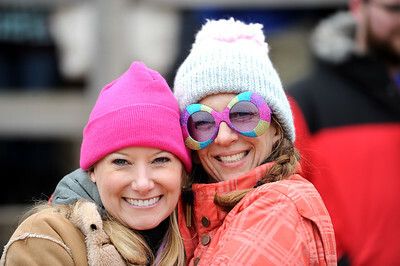 1/19/2019 Mike Orazzi | Staff Shannon Eterginio and Beth Welch during the 14th annual Sloper Plunge at Camp Sloper’s pond Saturday in Southington. 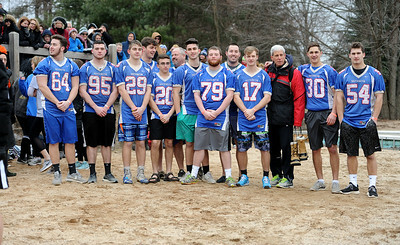 1/19/2019 Mike Orazzi | Staff Members of the Southington High School football team during the 14th annual Sloper Plunge at Camp Sloper’s pond Saturday in Southington. 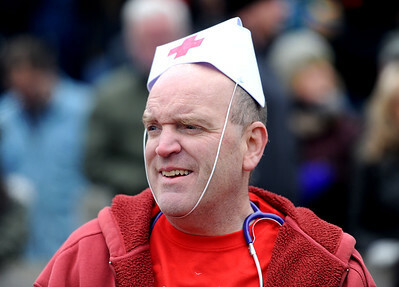 1/19/2019 Mike Orazzi | Staff Mark Pooler during the 14th annual Sloper Plunge at Camp Sloper’s pond Saturday in Southington. 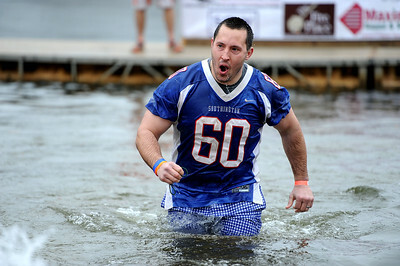 1/19/2019 Mike Orazzi | Staff Matt Koska during the 14th annual Sloper Plunge at Camp Sloper’s pond Saturday in Southington. 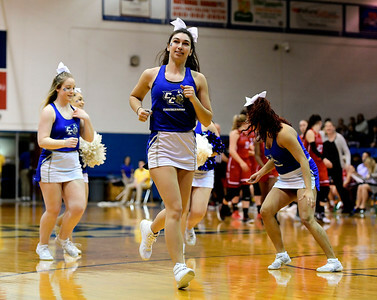 1/19/2019 Mike Orazzi | Staff CCSU cheerleaders during Saturday's women’s basketball game with Saint Francis University in New Britain. 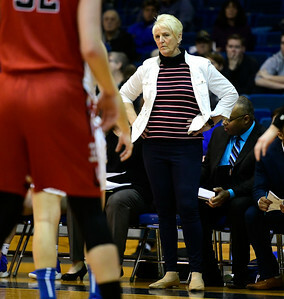 1/19/2019 Mike Orazzi | Staff CCSU Women's Basketball Coach Beryl Piper during Saturday's basketball game with Saint Francis University in New Britain. 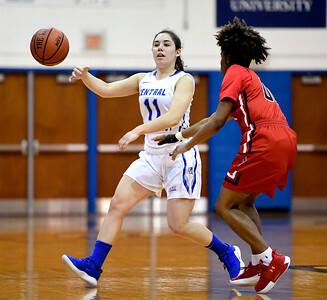 1/19/2019 Mike Orazzi | Staff CCSU's Bruna Vila Artigues (11) during Saturday's basketball game with Saint Francis University in New Britain. 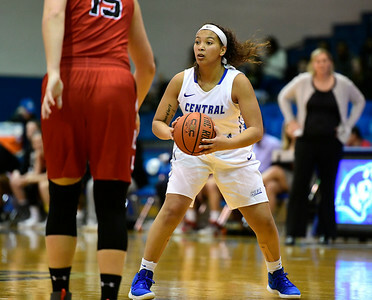 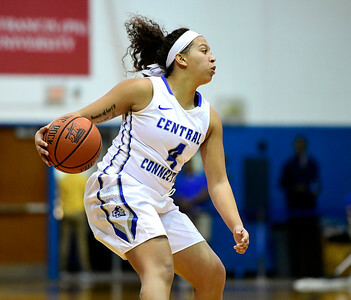 1/19/2019 Mike Orazzi | Staff CCSU's Kiana Patterson (4) during Saturday's basketball game with Saint Francis University in New Britain. 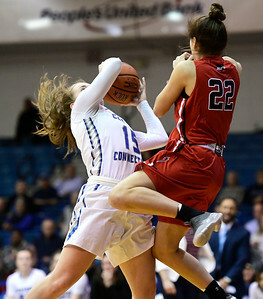 1/19/2019 Mike Orazzi | Staff Saint Francis University's Haley Thomas (15) during Saturday's basketball game with CCSU in New Britain. 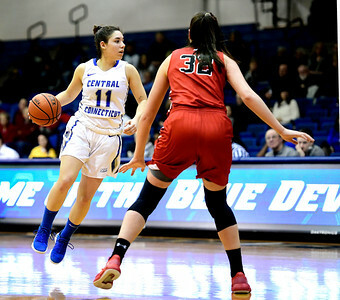 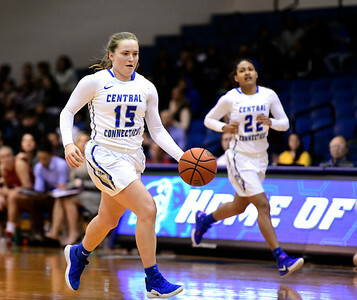 1/19/2019 Mike Orazzi | Staff CCSU's Bruna Vila Artigues (11) and Saint Francis University's Phee Allen (00) during Saturday's basketball game with CCSU in New Britain. 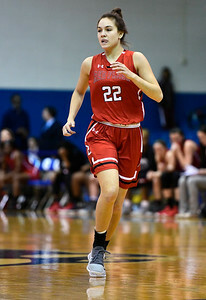 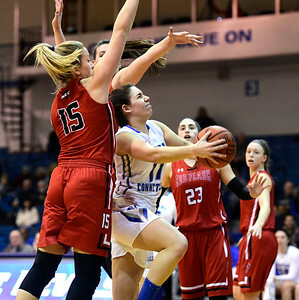 1/19/2019 Mike Orazzi | Staff Saint Francis University's Jenna Mastelone (22) during Saturday's basketball game with CCSU in New Britain. 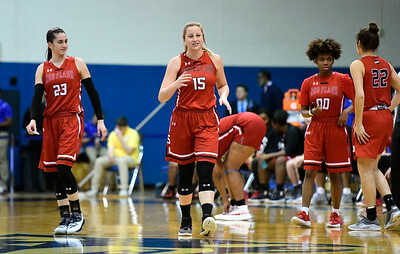 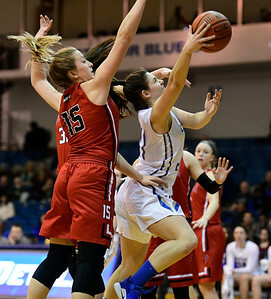 1/19/2019 Mike Orazzi | Staff CCSU's Emma McCamus (15) and Saint Francis University's Jess Kovatch (23) during Saturday's basketball game in New Britain. 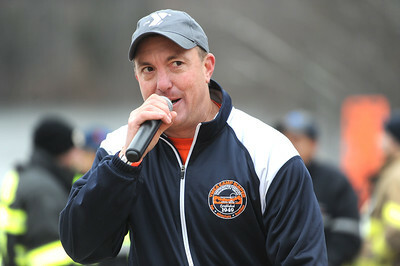 1/19/2019 Mike Orazzi | Staff Southington High School football coach Mike Drury during the 14th annual Sloper Plunge at Camp Sloper’s pond Saturday in Southington. 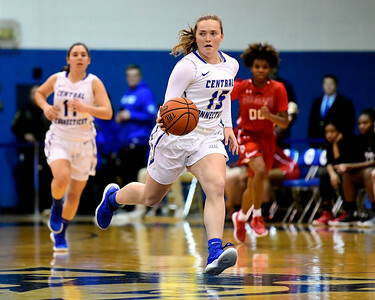 1/19/2019 Mike Orazzi | Staff CCSU's Emma McCamus (15) during Saturday's basketball game with Saint Francis University in New Britain. 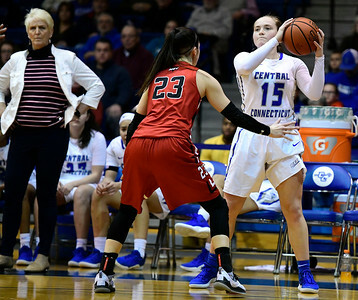 1/19/2019 Mike Orazzi | Staff CCSU's Emma McCamus (15) and Saint Francis University's Jenna Mastelone (22) during Saturday's basketball game in New Britain. 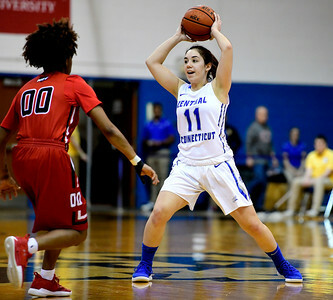 1/19/2019 Mike Orazzi | Staff Saint Francis University's Sam Sabino (13) during Saturday's women's basketball game with CCSU in New Britain. 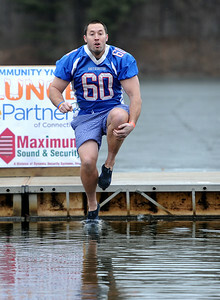 1/19/2019 Mike Orazzi | Staff Jumpers during the 14th annual Sloper Plunge at Camp Sloper’s pond Saturday in Southington.